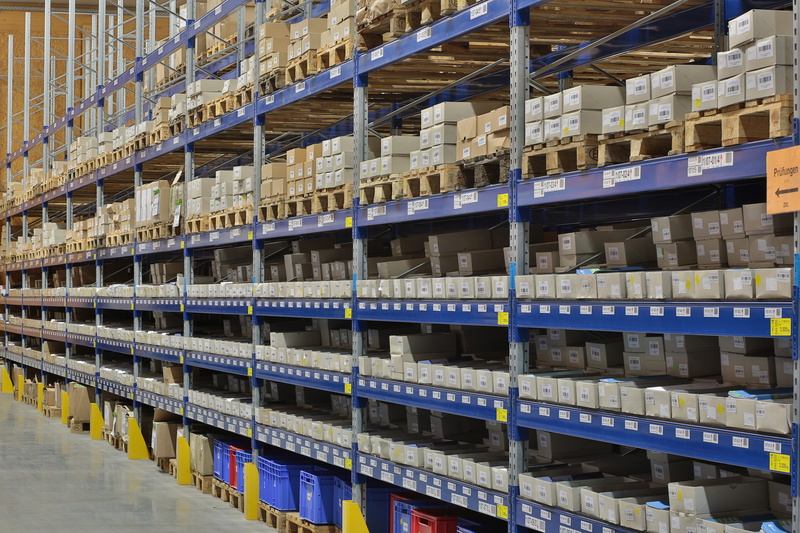 Vendor Managed Inventory (VMI) is the best way to shift the burden of managing the large supply base and requirements associated with your C-class production items. Our VMI programs range in size from small to large and simple to complex. Because no two manufacturing facilities are alike, each program is custom tailored to meet your specific needs, whether it’s for one facility or multiple! We will seamlessly integrate into your production facility and manage all facets of your procurement, inspection, handling, storage and internal distribution of your C-class components. This will allow you to shed the non-value added expenses associated with managing these processes and re-deploy your assets in a manner that is beneficial to the improvement of your business! Bamal will put a secure “store” area inside your facility where material is stored on consignment. A local or on-site program representative will manage the inventory levels and supply product directly to the line. Our EDI capabilities allow us to automate the shipping, receiving and invoicing processes so you don’t pay for the material until it actually leaves the store and heads to the replenishment area. In many cases, this results in multiple inventory turns per day! Optimally located throughout your facility, we can deploy a single or multi-bin system that best fits your facility’s footprint and reduces the amount of time and space required to stock your production lines. With back-up supply on the shelf at one of our distribution hubs, your production lines will never run out of stock. Fully automated through the use of barcodes or RFID tags, your production lines will never run out of stock!